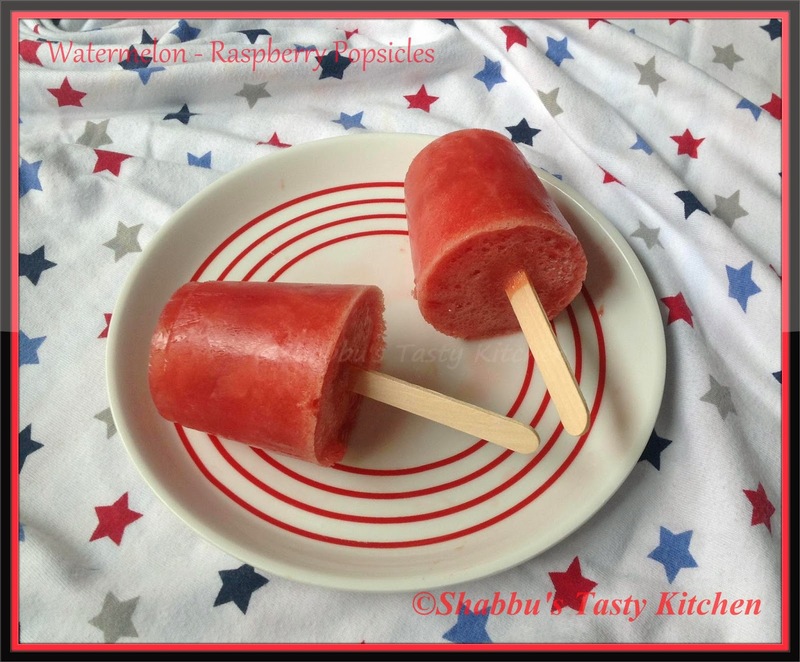 Pour the prepared watermelon-raspberry mixture into the popsicle mould and freeze it for 6-8 hours or overnight. Love how these don't need an ice cream maker. I have never made popsicles before but these look easy enough even for me to make!